Registration for HRI London 2019 is now open. We look forward to welcoming you to hear from our 6 confirmed keynote speakers, at what will be our biggest conference yet. Abstracts can now be submitted online via our website. For full information please see our Submission Guidelines. Please note that the deadline of 10 December will not be extended. 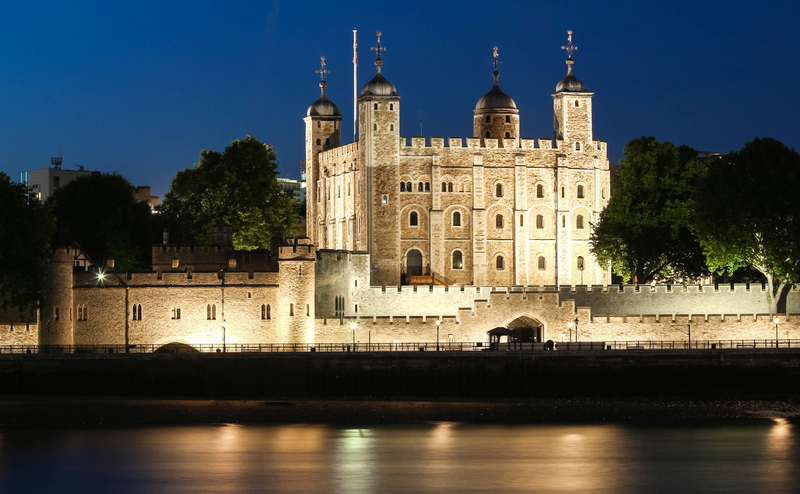 A very special Gala Dinner will take place in the Tower of London as HRI celebrates its 10th anniversary. Be there! Join the growing movement calling for the release of the BURIED NHMRC Report on Homeopathy. People from 99 countries are demanding that this report be made public, but more sign-ups are still urgently needed! Sign the petition now, and please share the campaign widely. The Water Research Lab (WRL) project flagship fundamental research project financially supported by the HRI – has been officially launched in Heidelberg, Germany. An Open Day was held for donors and supporters in June and experiments have been running for a number of months. The findings from the 5-year programme, led by Dr Alexander Tournier, will have a wide range of potential applications. 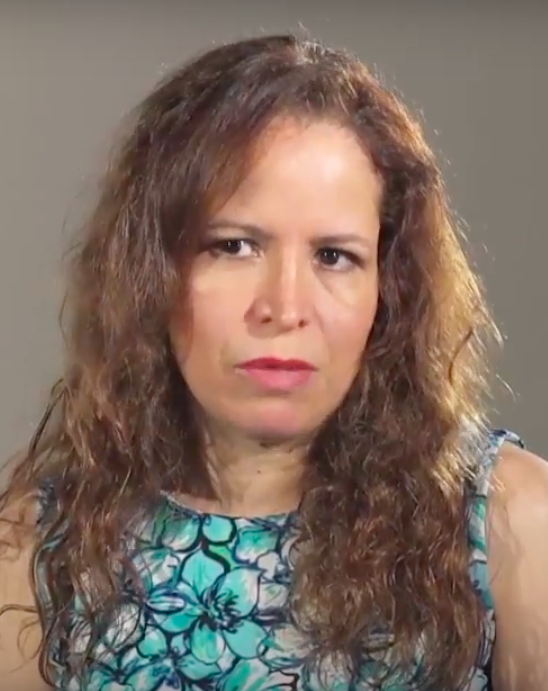 As far as homeopathy is concerned, it is hoped that research will uncover a mode of action for homeopathic medicines, or at the very least provide a workable theory to investigate further. Further funding is now being sought to carry out the 5-year programme. To find our more contact info@WRL-Lab.org. Phillippa Fibert, has passed her PhD viva and was a finalist for the Federation of Holistic Therapists’ award for Complementary Therapy Research. This honour was in recognition of her work studying the effectiveness of homeopathy in treating children with with ADHD. Dr Robert Mathie has published the third paper in his programme of systematic reviews, looking at trials of individualised homeopathy compared to ‘other than placebo’ controls, with a fourth paper currently under-going peer review. Dr Petter Viksveen has a published a systematic review of homeopathy trials in depression as the latest in his series of publications linked to his PhD project. Such systematic reviews are essential for clarifying the current evidence base in homeopathy and helping to identify key areas for future research efforts. 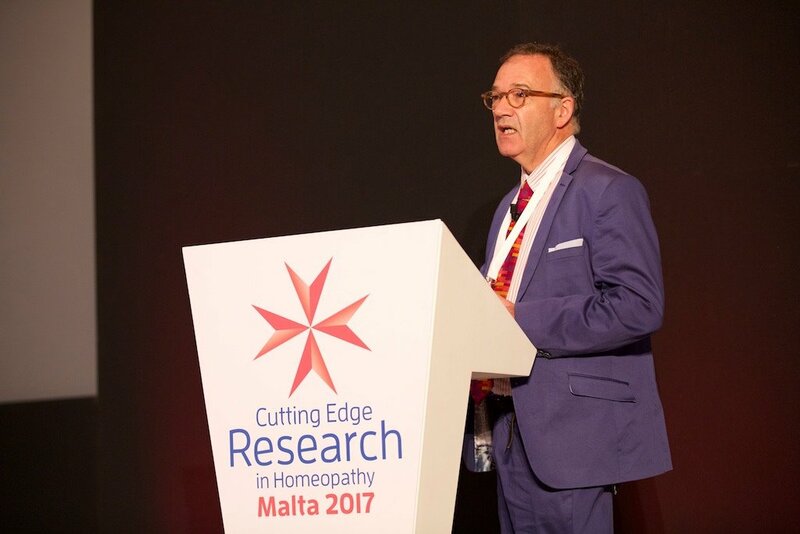 HRI shared in the immense shock and sadness of the homeopathic community over the untimely passing of Dr Peter Fisher, physician to Her Majesty The Queen, in August. After a period of reflection and mourning, now is the time to celebrate Peter’s life and achievements, and honour his memory by continuing the fight for homeopathy. Read Chief Executive Rachel Roberts’ tribute to Peter.